Does the NRA deserve your money? 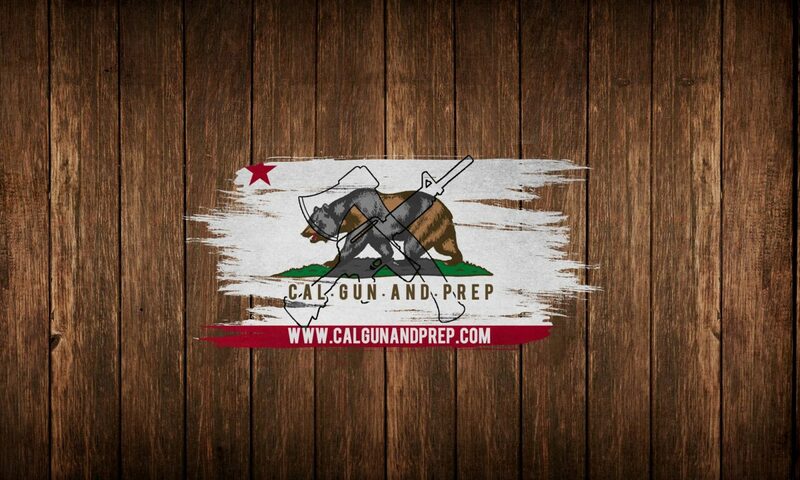 I recently retweeted a story about a 2A business pulling their booth from the annual NRA conference. They took this action as a sign of protest to the recent stance the NRA took on the bump-stock ban implemented by the US DoJ. At the time I was being bombarded with letters and phone calls from the NRA warning me that my membership was about to expire and the cost was going to be increasing in a couple months. 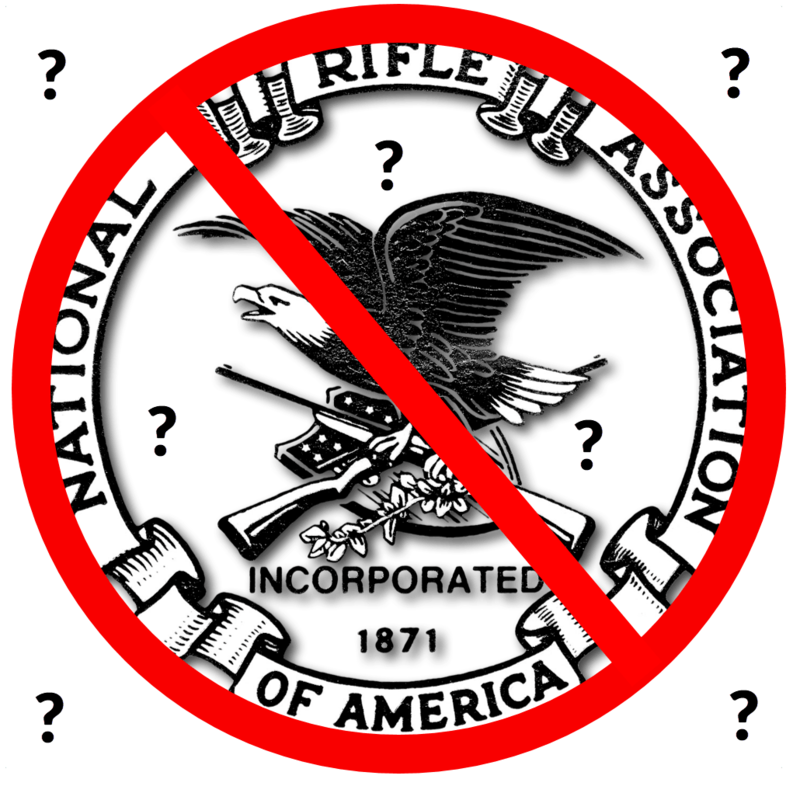 I decided to follow suit and not renew my membership to the NRA. At the time I too was unhappy with how the NRA was supposedly fighting for my (and your) 2nd Amendment rights. I was befuddled by their seeming continuous stream of lawsuits arguing the exact same legal reasoning time and again, and each time being shot down (anyone know the definition of insanity?). I too wondered how the largest organization of so called “supporters of gun rights” could say they agreed with the unconstitutional banning of a non-firearm item? At that time I decided I couldn’t justify giving them my money. But a few months later, I can’t help but wonder if refusing to give the NRA my money is the wisest decision in the grand scheme of things. I mean lets face it, there is an all out war in the media over the 2nd Amendment. And the NRA is the largest pro-gun lobby group. The NRA has helped get 2 supreme court nominees confirmed in the past 2 years. They also have very deep pockets to help fund some campaigns. So there is some good the NRA has been doing for the gun rights community. I feel my decision might have been a little brash back then. Yeah I am still upset over what I perceive to be poor legal arguments and somewhat spineless response to left-wing attacks on our constitutionally guaranteed rights. But they are still a driving force in American politics with a lot of money to spend and there is value to them staying as mainstream as possible. When you take the emotional (OK mostly anger) factor out of it and try to look at the NRA’s existence objectively I find that the NRA still does more good than harm for gun owners and still probably deserves my $35 a year membership due. Next PostNext What impacts accuracy in an AR?